The Questions you MUST ask about 3D & Stereoscopic Visualization. As image sensors get smaller, devices get smaller, enabling further medical success. A great manufacturing partner should be on the forefront of this, working with some of the smallest inventions available to build systems that enable minimally invasive surgery. 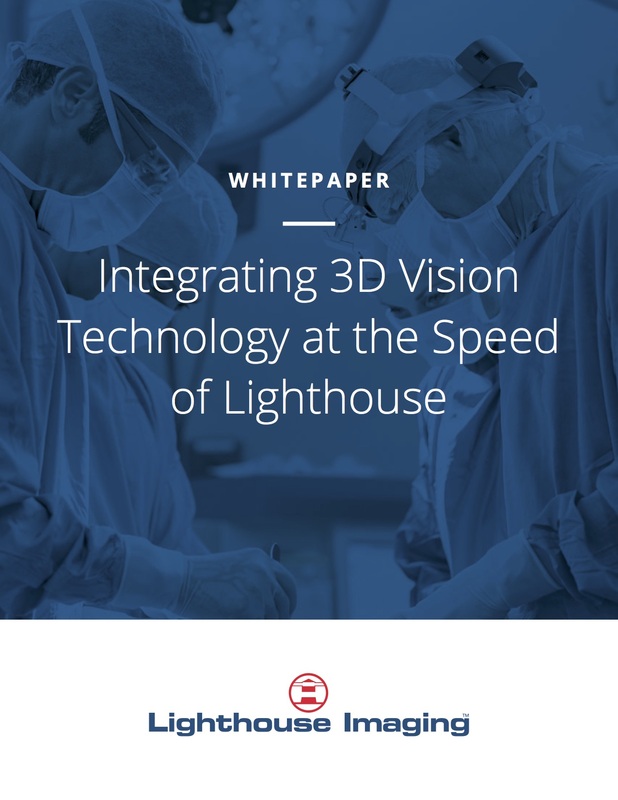 Download this white-paper to see the Lighthouse Difference!